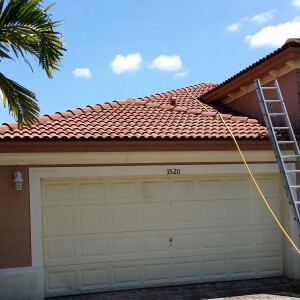 If you are looking to restore your home’s appearance and make your roof look new again look no further. 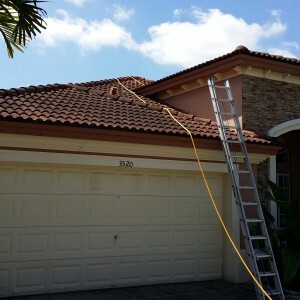 Kleanway is Homestead’s premier roof cleaning company with over 20 years of experience serving the Homestead and South Florida community. Your roof is the most important element of your home or business and serves as the first line of defense protecting you from the natural elements and weather. That is why keeping it in top shape is of utmost importance. Many consumers are uneducated in proper roof cleaning methods and do harm by trying to pressure clean their roof. Our no pressure roof cleaning methods, also known as soft wash roof cleaning protect your roof and tiles while efficiently removing mildew and algae. Contact Kleanway today for a no obligation roof cleaning estimate and learn about how low pressure roof cleaning can transform and protect your roof. 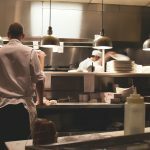 How does no pressure (soft wash) roof cleaning work? Non-pressure chemical methods, or soft washing, are by far the best way to clean your roof. Through these methods, chemicals that are properly diluted are sprayed on the roof. Then, a rinsing process is used to remove any chemicals and residue remaining. 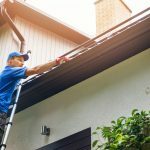 These methods ensure that your roof is both protected from damage and restored to its former glory. Our roof cleaning solution contains a mildewcide that prevents mildew from growing back, to give your roof a longer lasting clean.